The Office of Academic and Student Services (APSS) is a vital link for all students enrolled in the School of Criminal Justice. The professional staff is dedicated to supporting and advising all School of Criminal Justice students. Meeting regularly with an academic advisor in APSS is an essential component of a student’s collegiate career to ensure a timely and successful degree completion. Appointments are the primary means for meeting with an advisor. Current undergraduate students who need to see an advisor should schedule an appointment online at RU-N 4 Success. 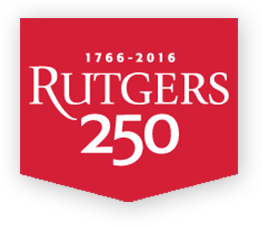 Graduate students should contact Jimmy Camacho, Manager, Graduate Programs and Graduate Enrollment Services at jimmyca@scj.rutgers.edu. Every Wednesday students are invited to visit APSS without an appointment for Walk-in Wednesdays. All students are welcome and are seen on a first come, first served basis. Recognizing that academic advising is integral to the achievement of the mission and goals of Rutgers School of Criminal Justice, the Office of Academic Programs and Student Services–in partnership with students, faculty and administration– is committed and providing exceptional academic advising experiences that assist students in reaching their educational and career goals. Ensure that students have access to knowledgeable and informed advisors who demonstrate professionalism and respect. Collaborate with students on the development and implementation of academic plans and educational experiences. Provide accurate and timely information about degree requirements and institutional policies and procedures so that students can select the appropriate courses. Evaluate and monitor student academic progress. 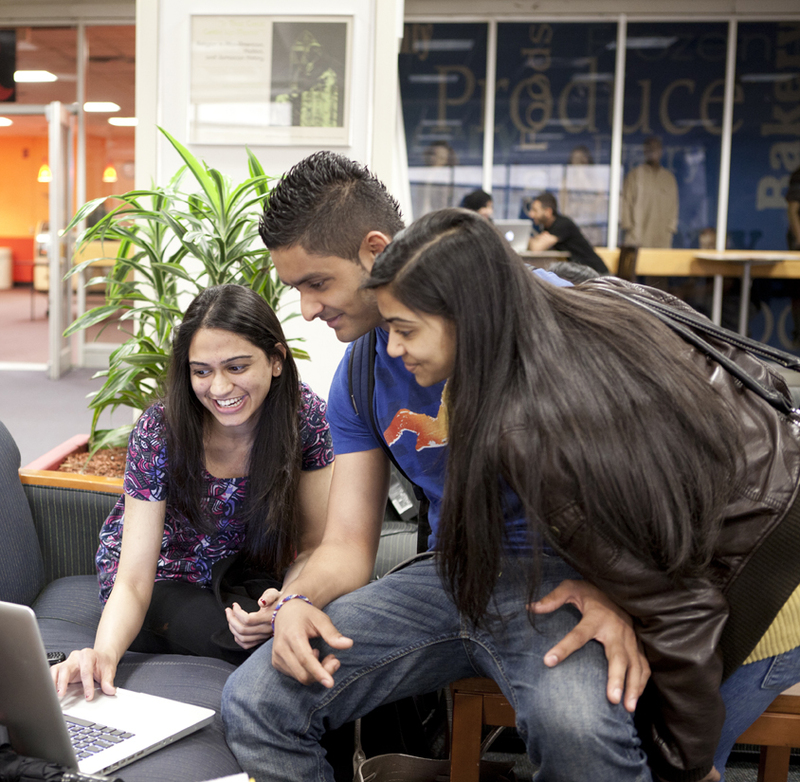 Inform and refer students to educational and institutional resources and services (e.g. internships, study abroad, honors programs, and research opportunities). Promote student responsibility in defining and achieving their educational goals. Mon: 8:30 a.m. – 4:30 p.m.
Tue: 8:30 a.m. – 4:30 p.m.
Thu: 8:30 a.m. – 4:30 p.m.